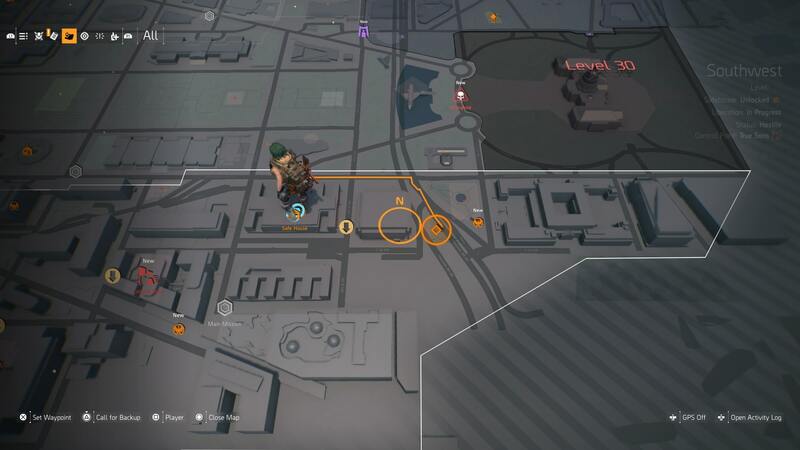 There's a ton of side activities you can undertake in The Division 2, and one of these is finding and beating 12 elite Hunters to get their masks. 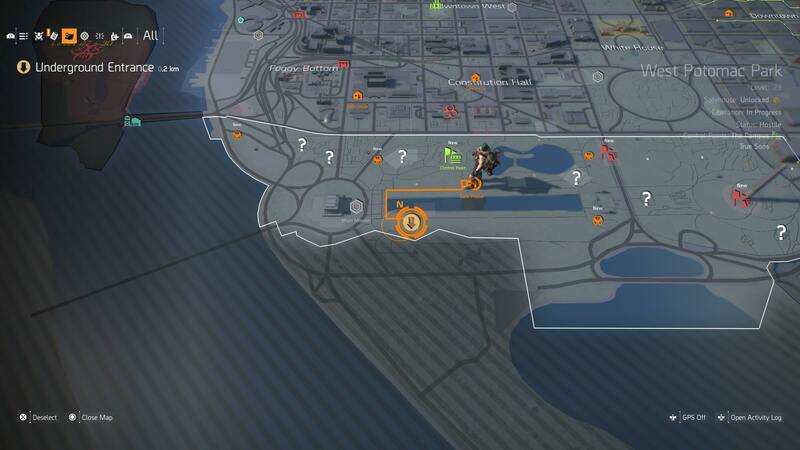 In our Division 2 Hunter Masks guide, we'll be pinpointing every single one of the 12 Division 2 Hunter Mask locations, so you can track down each hunter, beat them, and claim their mask for your own. 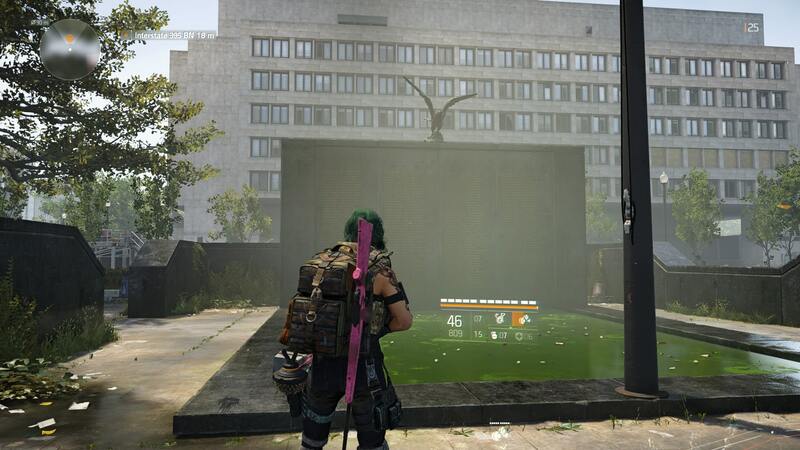 For more info on The Division 2, be sure to check out our The Division 2 Guides Hub. 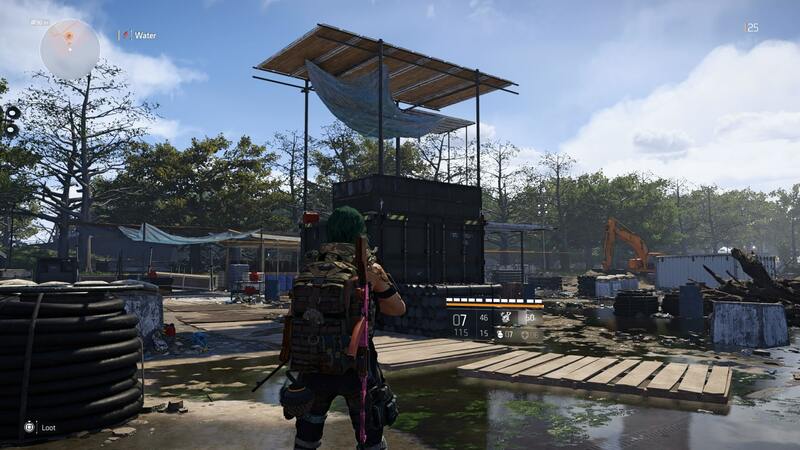 It’s where you’ll find all of our The Division 2 Guides Content, from detailed breakdowns of the best weapons, to a look at how to change your appearance. 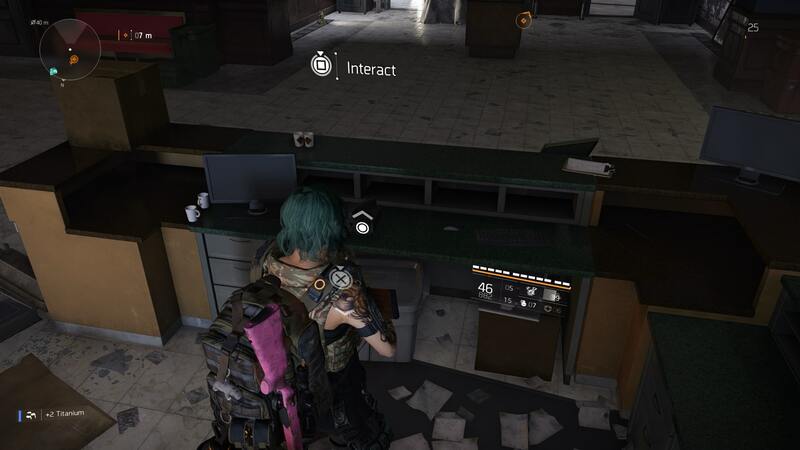 The first Hunter Mask you’ll have access to in The Division 2 is the Demon Mask. It is made available after a side mission involving the first hunter. 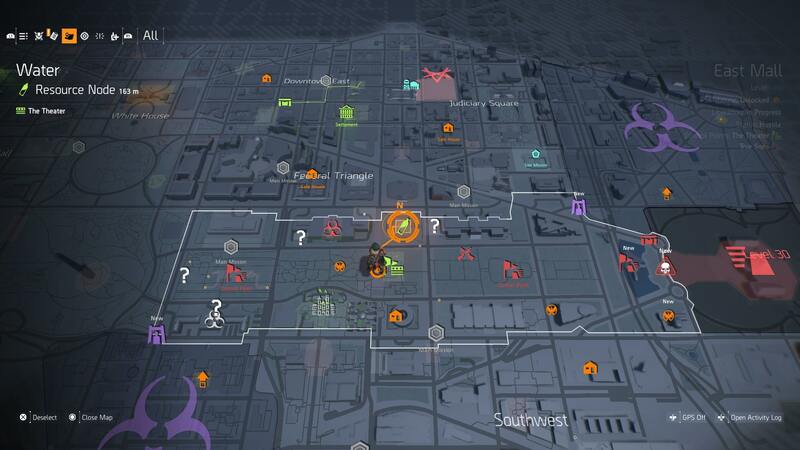 We won’t spoil things here, but you’re essentially left beaten at the end, and must begin your hunt. 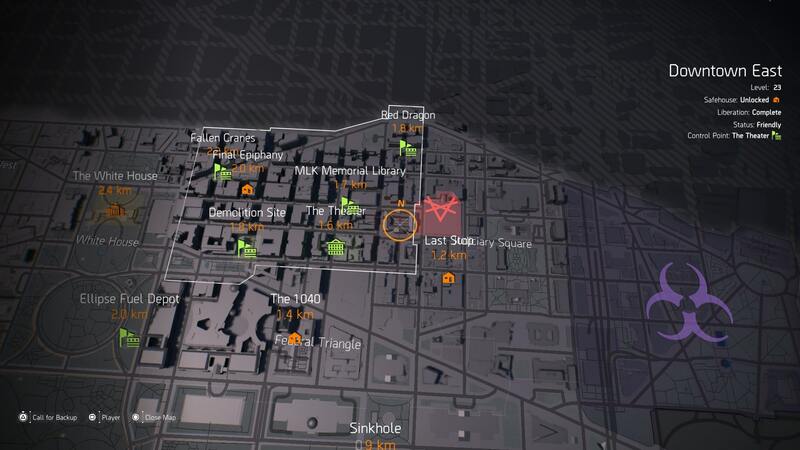 To get the Demon Mask, head outside of this building and look up into the windows. You’ll notice four targets in the windows above. To spawn the Demon Hunter, shoot all four, from top to bottom. 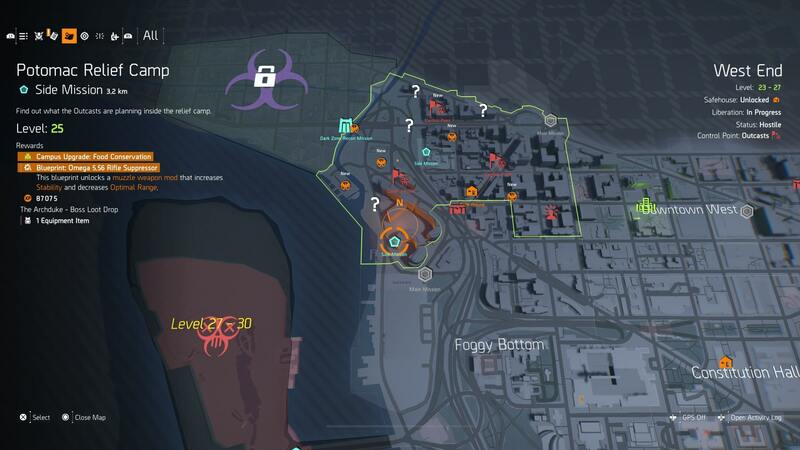 They were around level 35 for us, so not to take lightly. Next up we have the Crimson Mask. 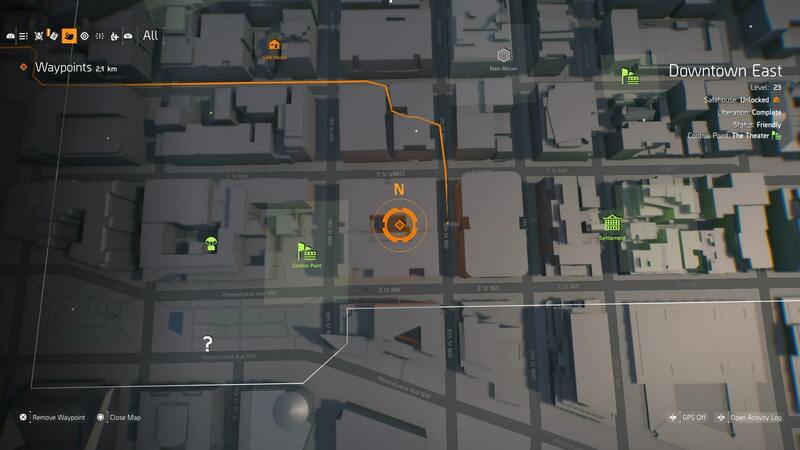 To find it, head to the location shown in the image below. It’s in Downtown East. 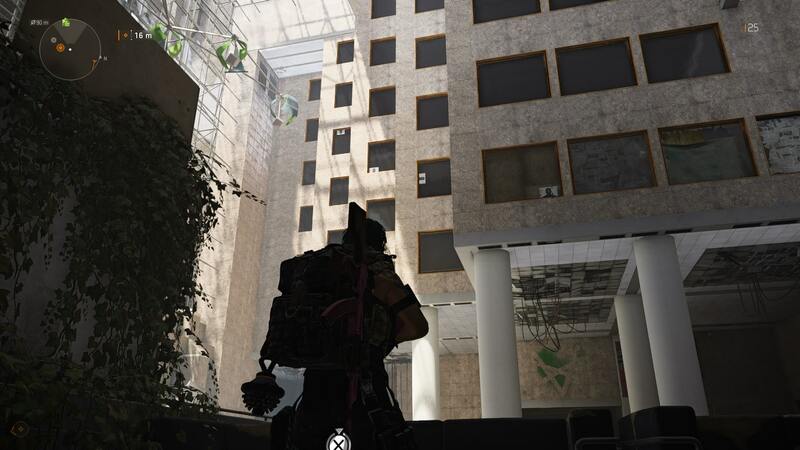 Head into the building and look for a desk with a walkie talkie on it. Approach it, and you’ll be able to interact with it. Once you’ve done so, head North, through the courtyard and into the other side of the building. There is a telephone here, next to the desk area. Interact with the phone and the Crimson Hunter will spawn. 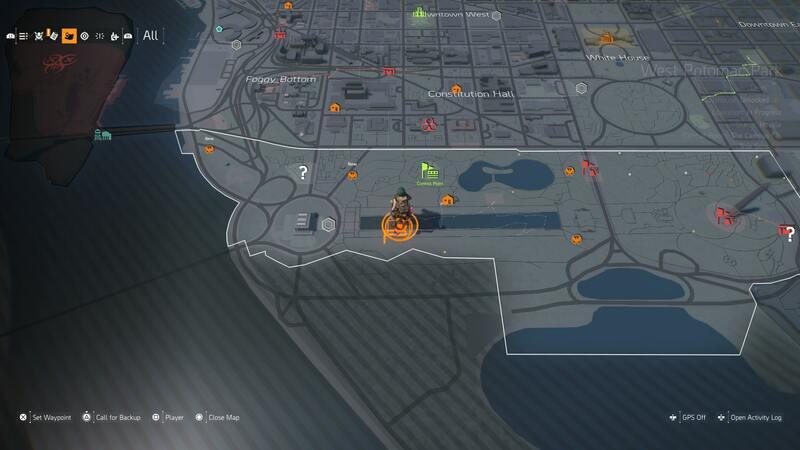 Once you’re at the monument, shoot out the lights on the ground nearby. Next, you need to stand next to the flag and play the salute emote. This will trigger the Wraith Hunter. These two masks can be obtained in the same event. That means that you will indeed need to fight two Hunters, so be on your guard. First, go to the area shown on the map below. Then, get into the nearby pool. Performing the star jumps emote will trigger the fight. You’re looking for a shelter atop a shipping container, next to the Lincoln Memorial. Once you’re there, shoot the lightbulb underneath the roof. You’ll come across a nearby coffee shop, head inside. 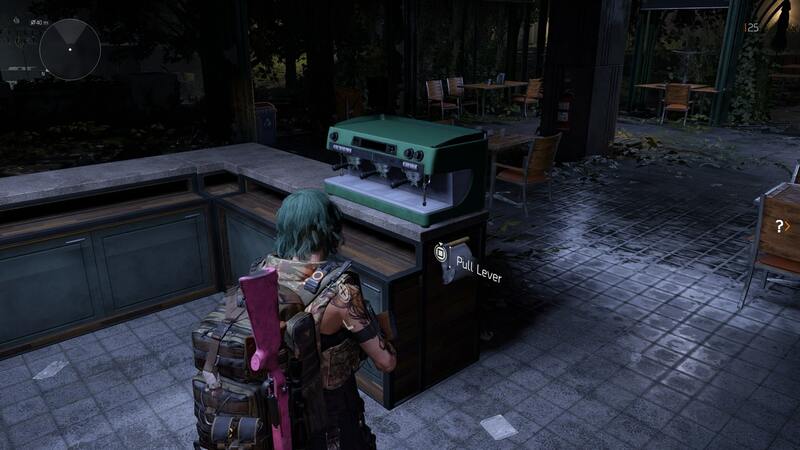 Next to the counter is a level, pull it. Now, run outside and to the Christmas tree. You’ll need to run in a circle around it three times. All four Hunters will now spawn. We’re still working to confirm this method, and will update with our findings shortly. For now, get working on the others, and save the Ghost and Spectre Masks for last. So how exactly have players managed to find these Hunter enemies? Well, there are ciphertexts scattered throughout the world that point to their locations. They’re pretty complex, but reddit user u/zinfinion has put together an infographic showing some of the workings.